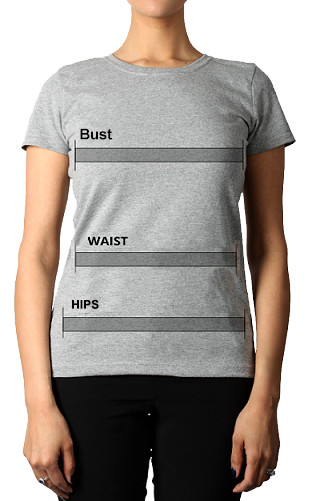 Made for the active woman, the ATC Pro Team Performance V-Neck custom t-shirt is made with a 100% polyester heather jersey knit offering a unique, modern look. 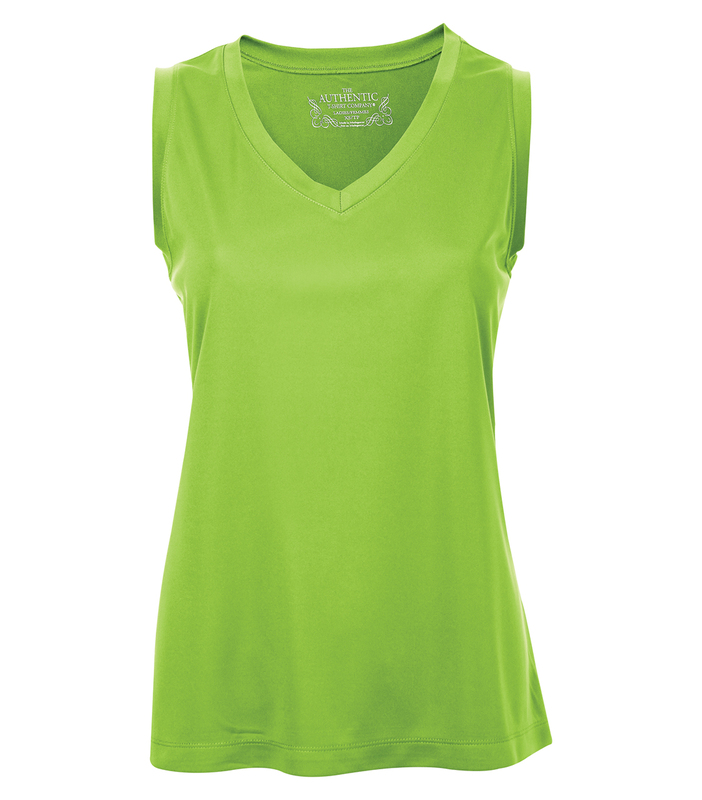 Breathable performance wicking fabric keeps you cool and dry even while you work up a sweat. 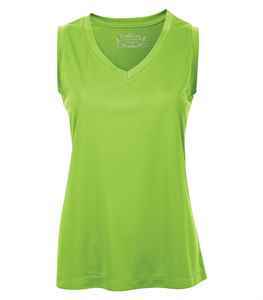 A mitered V-neck pattern and contoured fit hugs your curves. A tagless label provides optimal comfort.